Last week, Instagram launched a brand new feature they called ‘Stories’. At the time of its launch, everyone’s lips read: “They copied Snapchat”. 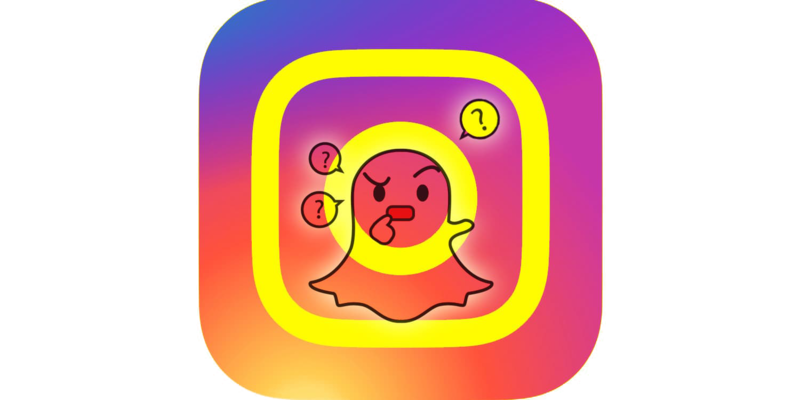 But it seems like brands and Instagram users are catching on to it… So the main questions are: what are Instagram Stories, how do they work and in what way are they similar or different to Snapchat? But sure more importantly, how can your salon use the feature to get clients in more often, spending more? To provide you with the best salon social media tips, here’s our step-by-step guide to help you get started with the new feature! What Is This New Instagram Feature? Simply enough, “Stories” are a new feature introduced by Instagram that allows users to share a 24-hour lasting photo and video slideshow. 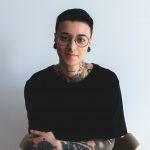 Easy to access and quick to use, Instagram Stories can help you test out engagement on posts before really publishing them on your salon’s feed. Yes, that’s right. You see, Instagram has always been a very curated platform – many even delete pictures that don’t get much engagement. With Stories, you can take photos and videos that disappear after 24 hours, with the ability to see how many/which users has watched them. This can give you a good indication of what content resonates with your salon’s public. But let’s say you want to keep a photo you previously uploaded to your Story? Well, that’s possible with a click of a button. See the How-To Slideshare below. For those of you who have been using Snapchat in the past, this is going to sound familiar. In fact, maybe ALL TOO FAMILIAR. With Snapchat continually climbing in popularity, Instagram had no choice but to integrate a similar feature to its platform. If your salon is not on Snapchat, then this week’s salon social media tips are going to come in very handy (make sure you have the latest Instagram version on your phone). If you experience any difficulties seeing this Slideshare, click here. In a nutshell, here’s what sets the distinction between both platforms. New feature releases are always fun, but they need to get you more business for them to actually mean something to your salon. Instagram Stories, just like Snapchat, are an excellent opportunity to show off your brand’s personality. 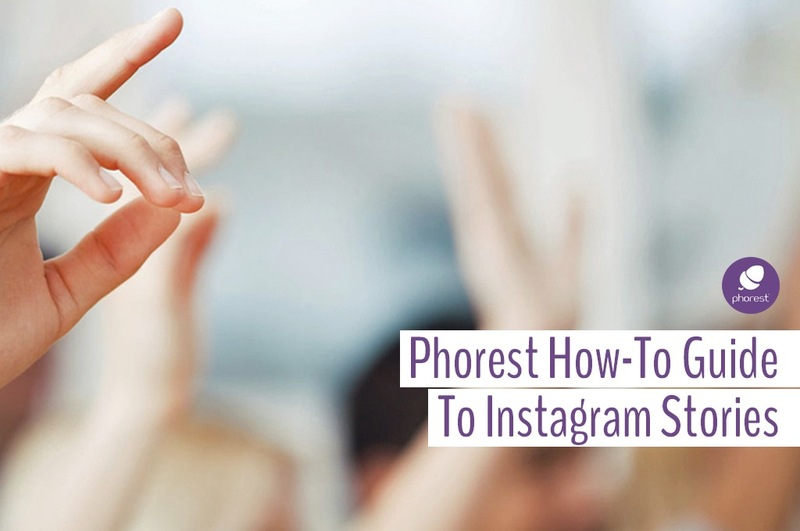 First, like the vast majority, your salon is probably already on Instagram, so your audience is there on the platform, ready to watch what you have to show. And because Instagram has been around longer and has more users than Snapchat, your Instagram Stories will most likely reach more potential new clients. So you tell us: will you be using the Instagram Stories, Snapchat, or both? Drop us a line in the comments! And if you experience difficulties along the way, simply email us your concerns at marketing@phorest.com, and we’ll be more than happy to help you overcome them. 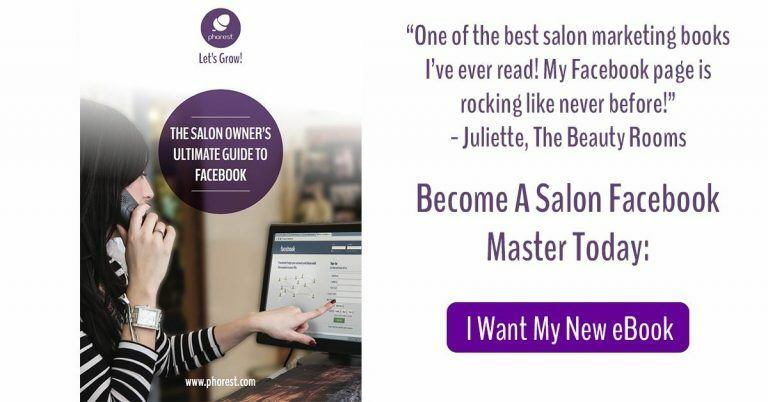 For more salon social media tips of the sort, check out how to schedule your Instagram posts or grab your copy of The Beauty & Hair Salon Owners Ultimate Guide To Facebook today and turn your salon page into a client retention machine!